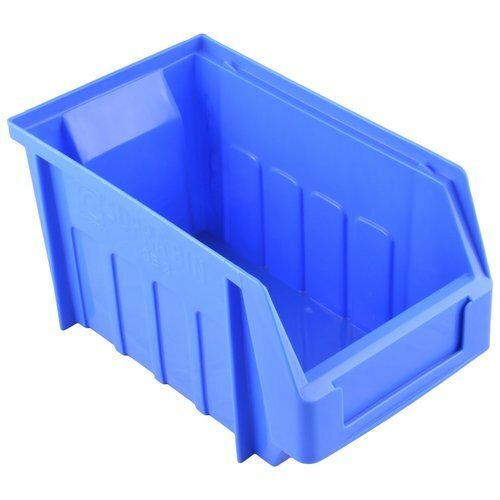 We are a leading Manufacturer of hippo bins, louver panel stand, plastic storage bins, shelf bins and bin holding stand from Pune, India. 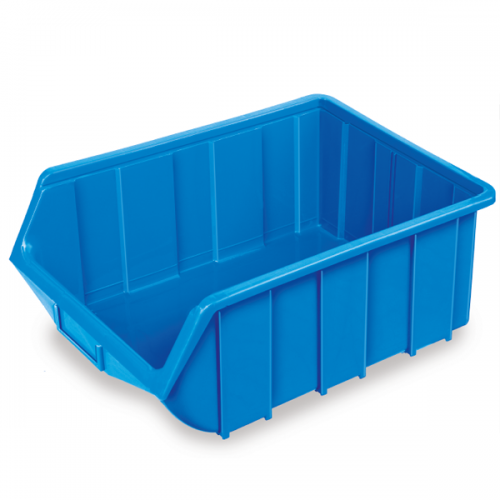 We are pleased to offer quality Hippo Bins to the customers. 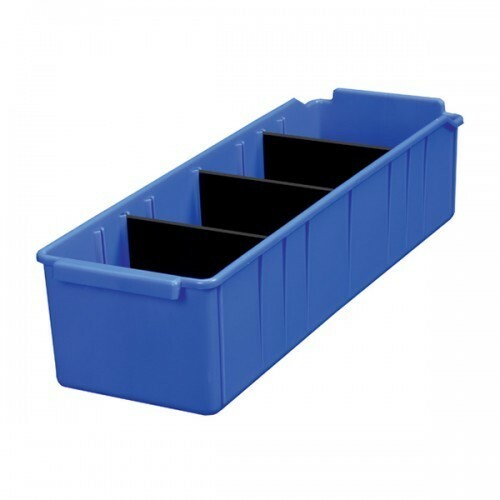 Available in various dimensions, these Bins are widely used for both domestic and commercial purposes. Customers can avail these highly durable products in different colors, shapes, and sizes. These products are extensively used for keeping the products systematically. Durability, dimensional accuracy and robust construction are some of the appreciable features of the products. The Louver Panel Stand offered by us are acclaimed by the customers for the features like durability, compact designs, dimensional accuracy and light weight. These products are procured from dependable vendors of the industry which keeps the products in compliance with the quality standards of the organization. Load Capacity 5 Kg to 12 Kg approx. 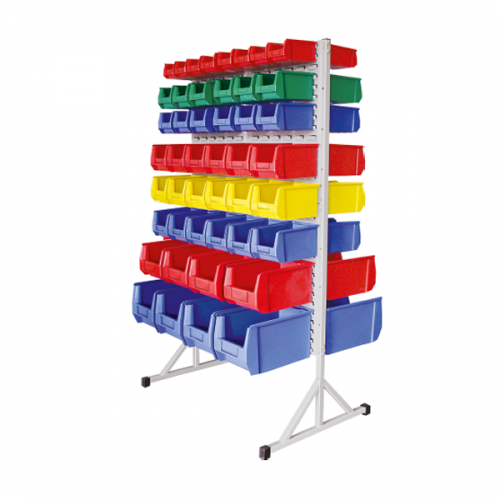 Twenty five standard sizes to suit 300 mm, 400 mm, 450 mm, 500 mm & 600 mm deep shelving. Partitions are notched to ensure positive location within the bins. We are offering Bin Holding Stand to our clients. Universal Rail made from steel and powder coated in Grey color can be mounted on any surface like Walls, Benches, Slotted angle systems, Stands, and Trolleys. 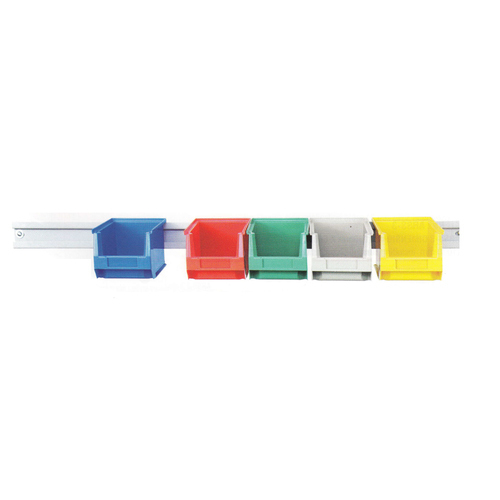 These rails increase the flexibility of using different sizes of bins with ease and help in optimizing storage space.